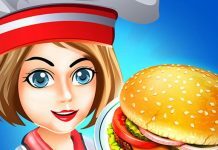 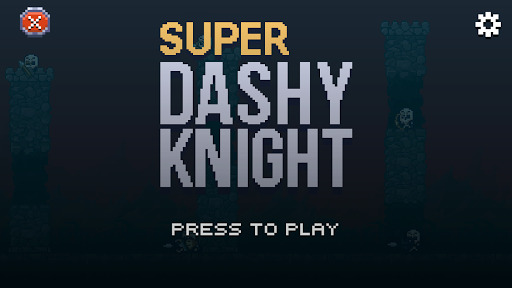 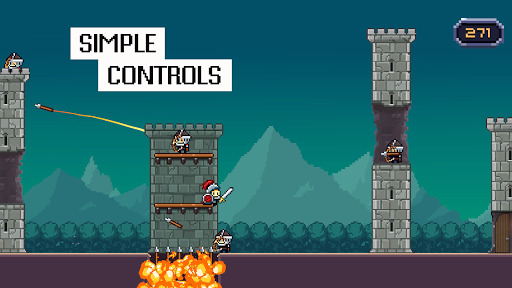 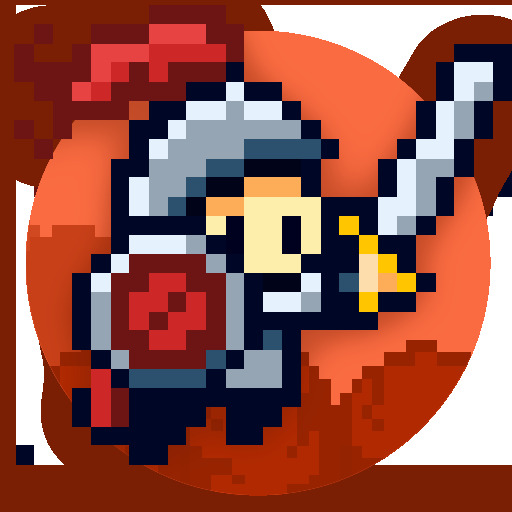 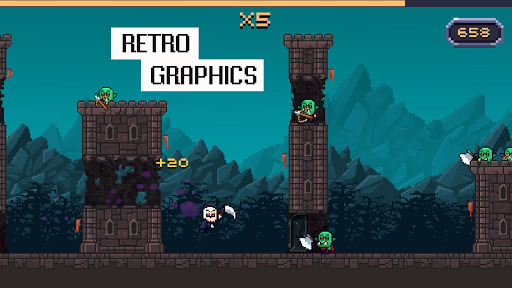 Super Dashy Knight v2.0.0 (Mod Apk) Jump and dash your way over, under and through ruined towers with the easy to learn two button controls. 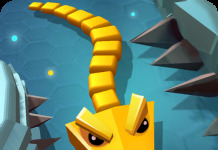 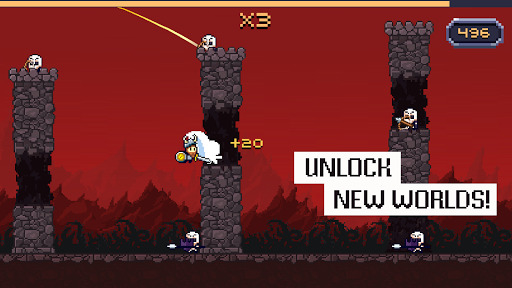 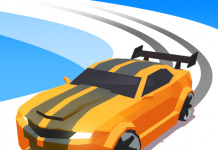 Dash enemies and get combos, while avoiding arrows, spears and axes! 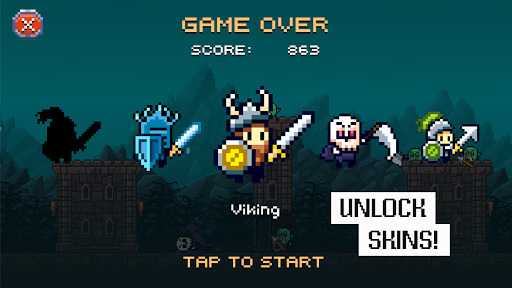 *After completing a game, click on “noads” appearing in the upper right or “buy” under any role.